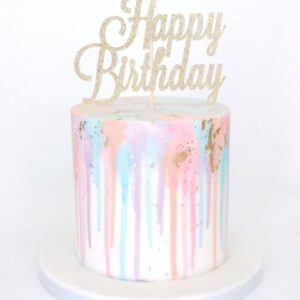 Make someone feel really special with our gorgeous top-hat style floral print cake, featuring delicately handcrafted sugar flowers and your loved ones’ initial inscribed in our golden edible icing. 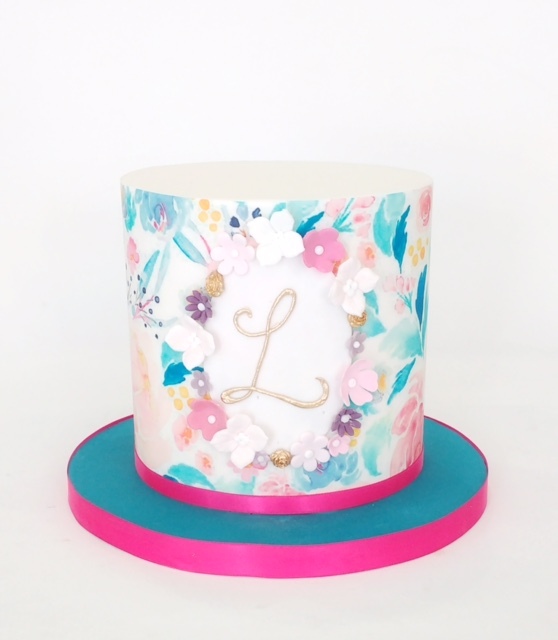 Pretty floral print fondant icing gives the cake a super smooth finish and is sure to turn heads. Our delicious cakes are just as satisfying on the inside. Choose from two flavours – our indulgent yet light chocolate sponge cake filled with a decadent fudgy, smooth and creamy buttercream, or our light-as-air vanilla victoria sponge sandwiched with our best ever vanilla buttercream. Dreamy! 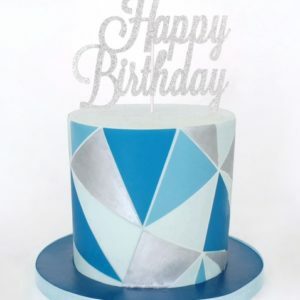 Simply choose a cake size and a message or initial before placing your order. 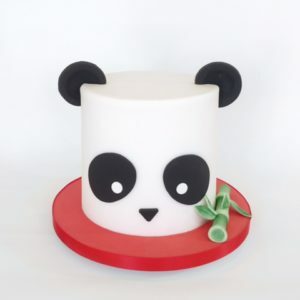 We deliver any cake fresh to homes and birthday venues in London from £25, or you can collect from our cake parlour. Have a question for us? 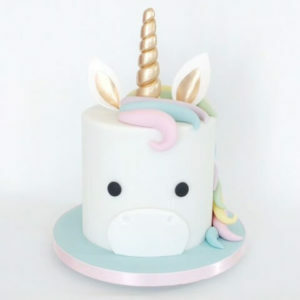 Call our dedicated cake team on 020 8874 4616.